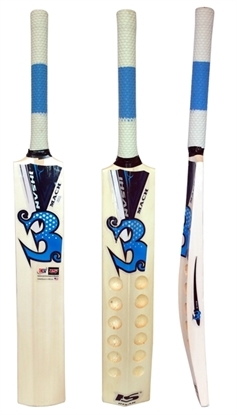 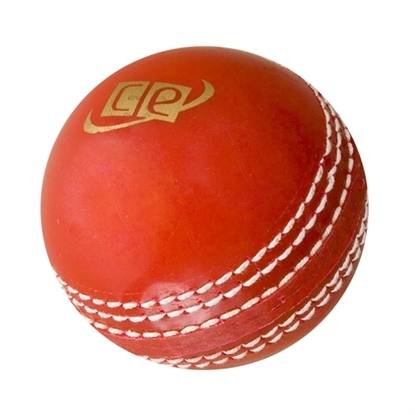 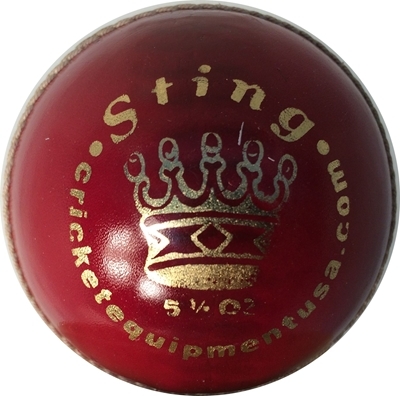 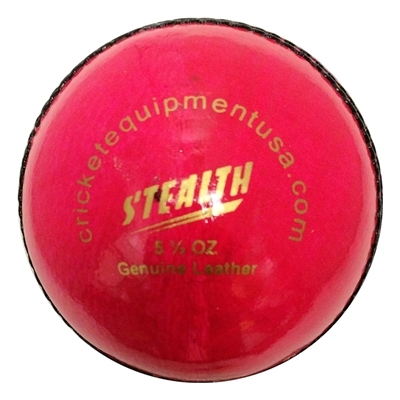 Featuring a rough and smooth side with a tennis ball center to enhance swing and develop early swing bowling techniques. 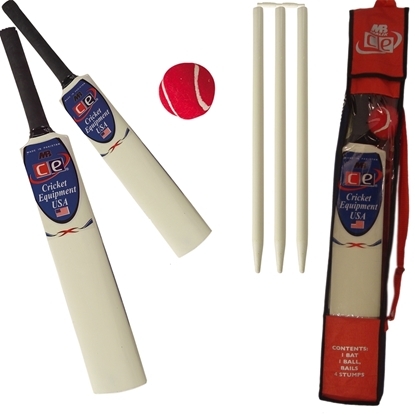 A great gift for any young quick bowler. 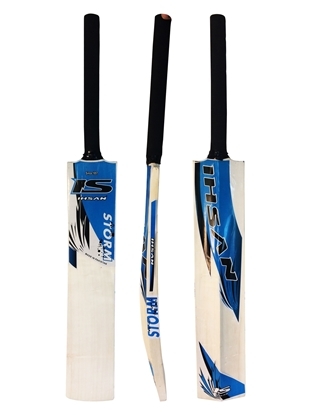 Batsman can also learn to play the ball swinging in the air and develop skills to handle swinging deliveries. Light weight ball for leisure play and fun. 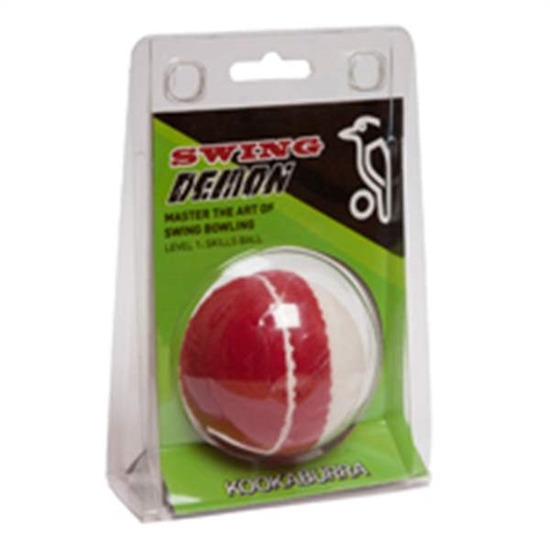 Here is an illustration on how to hold the ball and deliver in swing and out swing deliveries with this cool ball.